Check out our new Accessory SoccetBall® balls using Gopher’s crossover artwork for a Size 5 soccer ball and an Oversized 24” kids ball. 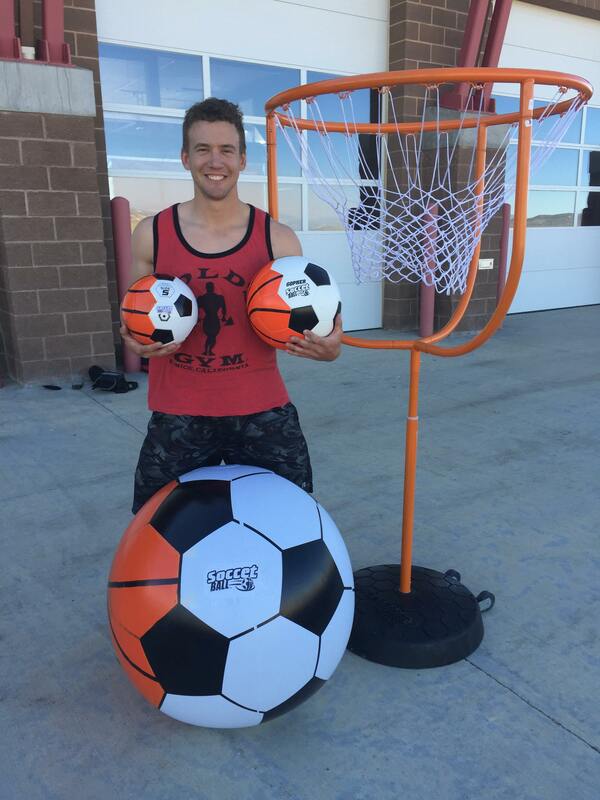 Great additions to the sport of SoccettBall®. 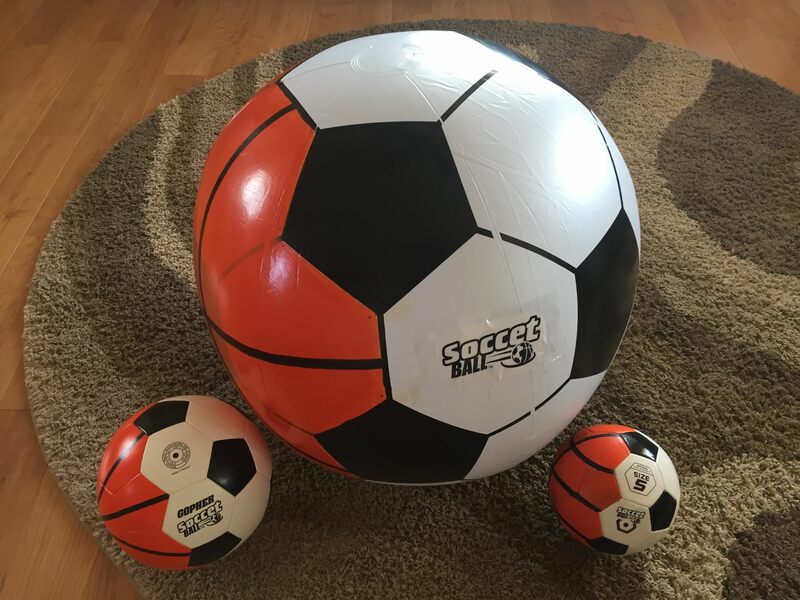 Soccer players and soccer teams are excited to play SoccetBall® with a regulation Size 5 soccer ball and kids of all ages enjoy playing SoccetBall® with the extremely soft, oversized ball.